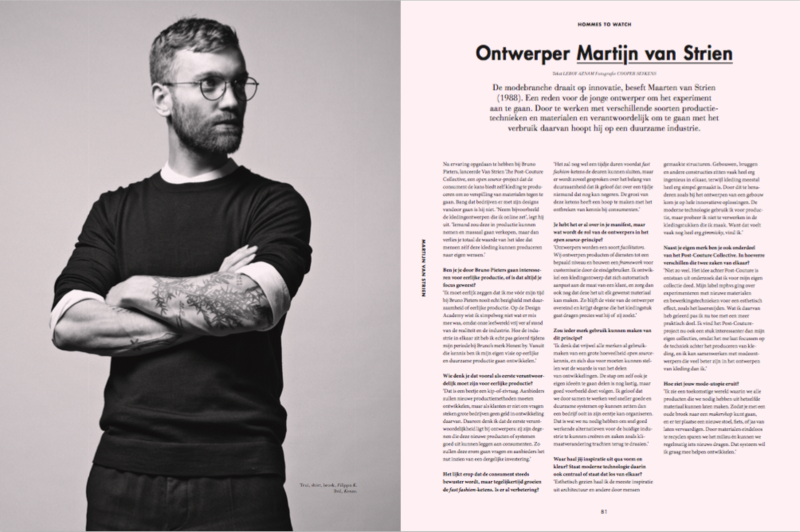 I have been working for the Dutch L’Officiel Hommes for five years already, time really does fly when you’re having fun. Because of its anniversary the team decided to restyle the magazine and turn it into instant collectors items with over 400 pages of fashion inspired content. 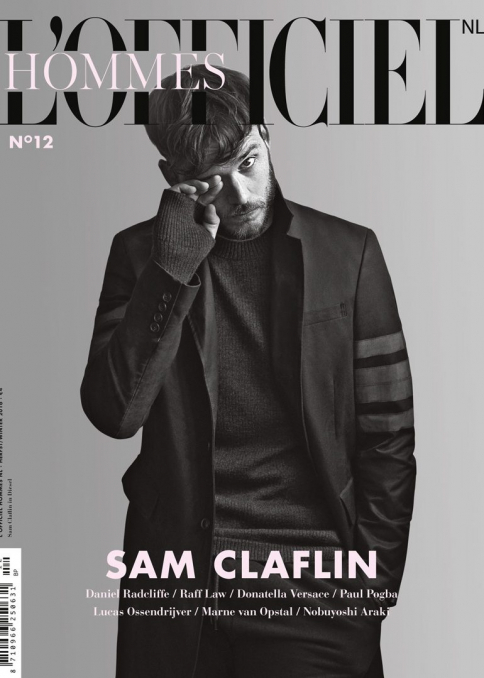 This issue features four different covers starring Daniel Radcliffe, Sam Claflin, Paul Pogba and Jude Law’s son Raff. 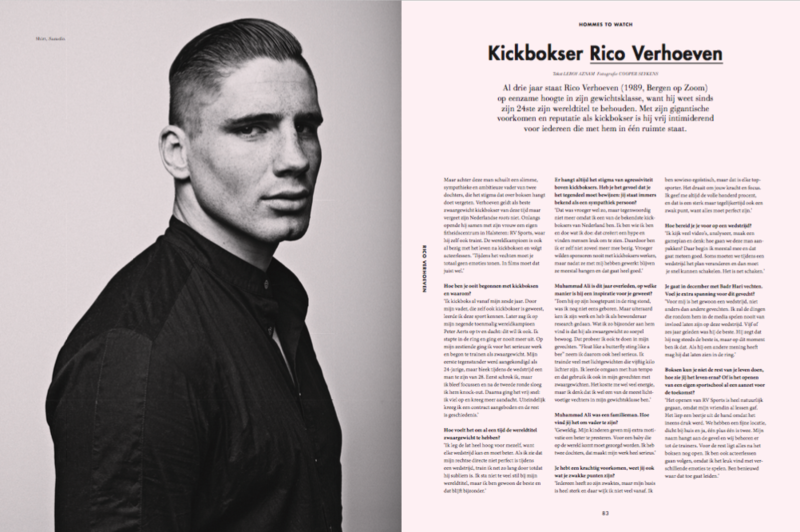 One of the productions I did was the ‘Hommes to Watch’ featuring world champion Rico Verhoeven and shot by the talented Cooper Seykens. So make sure to get a copy of the new L’Officiel Hommes.